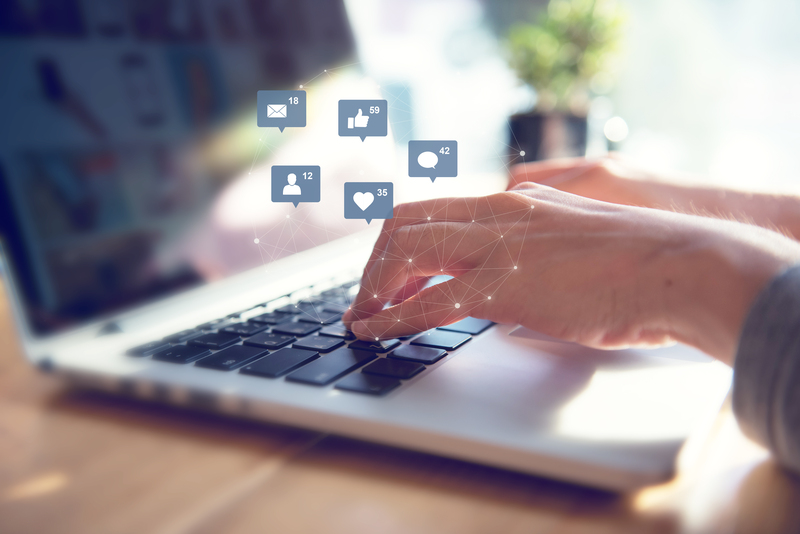 In a recent blog, we highlighted some important considerations for banks and credit unions who are initially considering social media or ramping up their social media efforts. Today, we’ll take a look at some equally important things for law firms to consider regarding social media usage. Like the financial services industry, many law firms came (or are still coming) to the social media game a little late. Many at first didn’t understand it, some thought it a waste of time, others still were afraid of it from a compliance perspective given the strict regulations governing it. If you haven’t yet fully implemented a social media game plan but you’re ready to forge ahead now, here are some things think about. While it seems a bit silly to offer that advice to someone in the legal profession, the truth is each state has its own laws and restrictions and it can be confusing. So it is important that you know your state’s laws about social media with regard to offers, contests, giveaways, etc. Not to mention, each platform has its own regulations, so be sure you’ve educated yourself about what’s acceptable and what’s not before you begin. Begin by setting realistic goals and expectations. Ask yourself what your objectives are and develop a game plan that makes sense. How many posts are right for you per month? Who will be the person(s) in charge of regular posting? How quickly will you react to complaints, and so on? You’ll also need to know where your audience lives online, and make sure your plan includes the platforms they use. A great way to determine that is to create a keyword list of terms and conduct your own search to find them. Social media is a great way to engage prospects/customers/clients/users, but you should be sure you’re posting things that interest them, and that show your firm in the best possible light (think thought leadership). When you’re posting content, make sure it’s interesting, informative and of value to them, and invite their feedback. Make great content part of your initial plan (again, think about your goals) and make sure that content remains fresh and new. It won’t take long to lose them if they see the same things posted again and again. And think video – video content is an incredibly effective medium when it’s well planned and done right. Your reach on social platforms (if you do it right) is going to be broad. This is a great way to promote your brand so be sure the design of all your posts – regardless of the different platform requirements – works to promote your brand both visually and from a messaging standpoint. If you’re already rolling with social and are reaping benefits, great. If you’re not, or you’re looking to use it more effectively, we hope you’ll consider these basic but important steps. And if you’d like to talk about how we might help with your social media strategy and implementation, feel free to drop us a line.